It’s CTF season! and CSAW CTF, one of the funniest CTFs that takes place every year in september has ended this weekend, here is a writeup for one of the web challenges that were provided during the contest. The objective of this challenge was to login as admin. The website was allowing users to register and upon login it was possible to write some text in a text area and save it for future displaying. Another function available in the web site was the possibility to submit an URL for review by the site administrator (in a sort of whistleblowing-like platform). Tee objective of the task was to steal the administrator secret textarea content. The web application looked like a shop selling different types of tshirts and our objective was to discover an hidden item in the shop. This CTF was what I’d call an humbling experience; it was an absolutely great contest, don’t get me wrong, but damn! it was hard!, and since I’m not a CTF veteran, let me say that I learned an important thing: “There is no limit to the evilness people can put in their effort of creating challanging puzzles”. 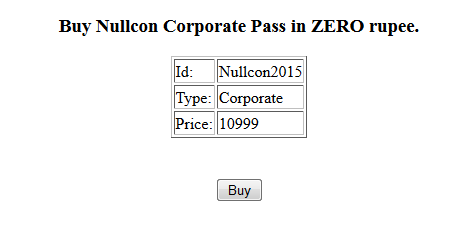 In this 400 points problem we were asked to buy a Nullcon pass for free. 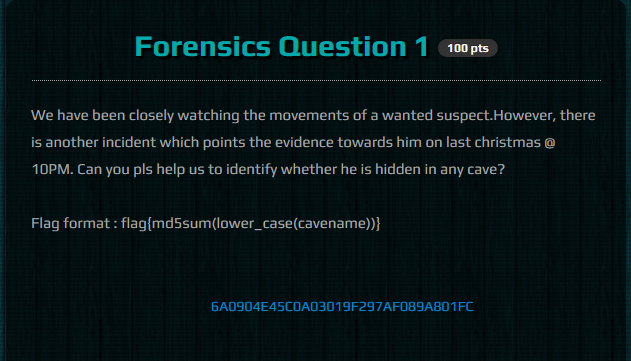 we were provided with a pcap file, and were asked to identify the hideout of a wanted suspect. otp was a nice (and painful) web challenge in the advent calendar CTF 2014. We were provided with the source code of the web application and with an URL: the objective was to successfully login to the web site to get the flag. There was a loth of math in this picoCTF, and Tick Tock was a pretty cool one. The problem was under the reverse engineering category, but it was definitely mor math related then reverse engineering, as all you had to understand in terms of verersing, was what the python script was doing. Steve’s List was a 200 points master challenge mostly focused on web exploitation, but also with a little of crypto inside. So we were playing with a defaced website, we had the web server, a backup archive containing the source for a white box analysis and a flag to read.